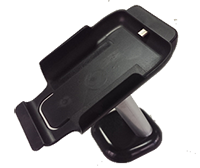 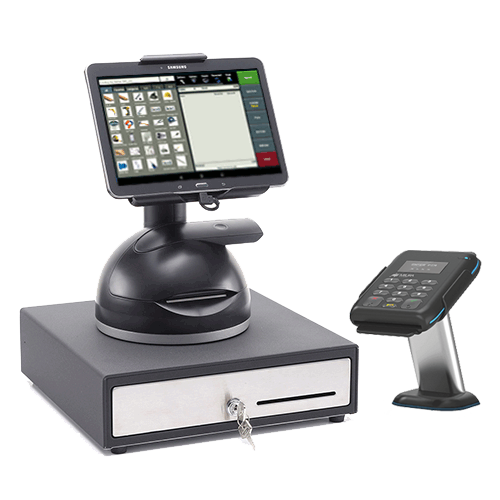 It is easy to make your Android or iOS phone or tablet a mPOS payment system with our EMV mPOS PIN Pads and terminals. 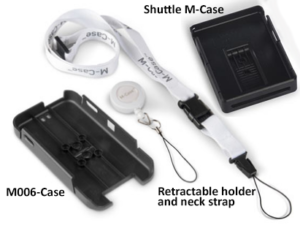 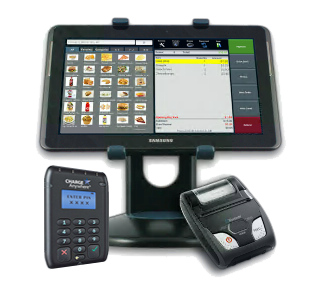 Contact us to design your mPOS solution. 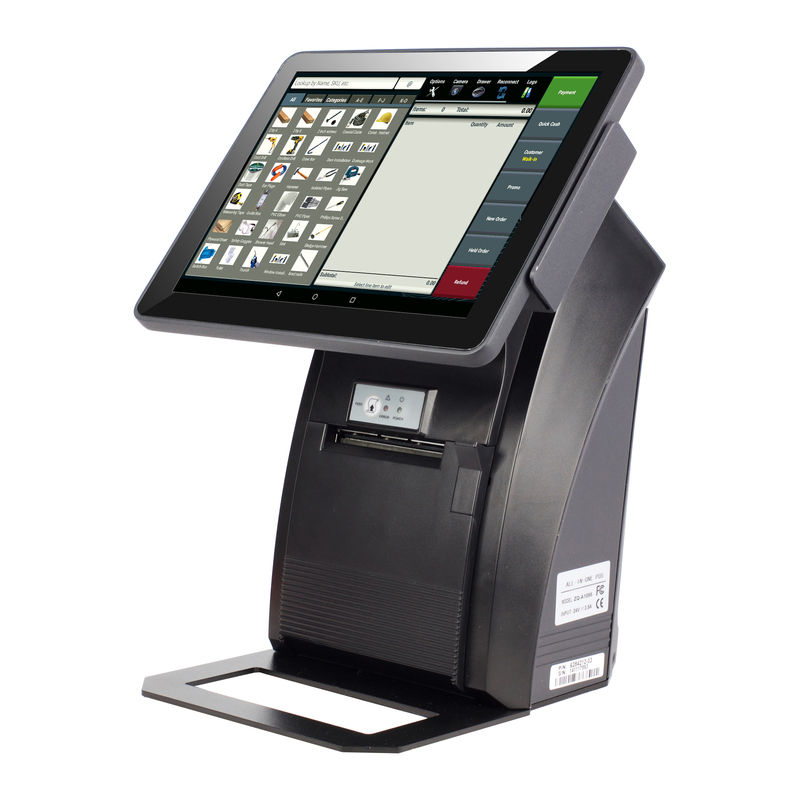 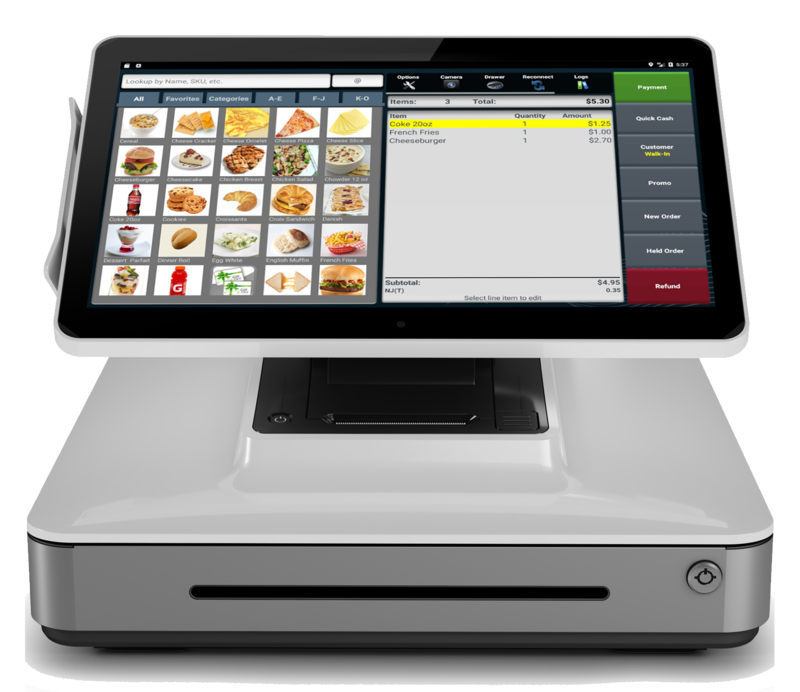 QuickSale POS supports these Android Point of Sale Hardware Systems. 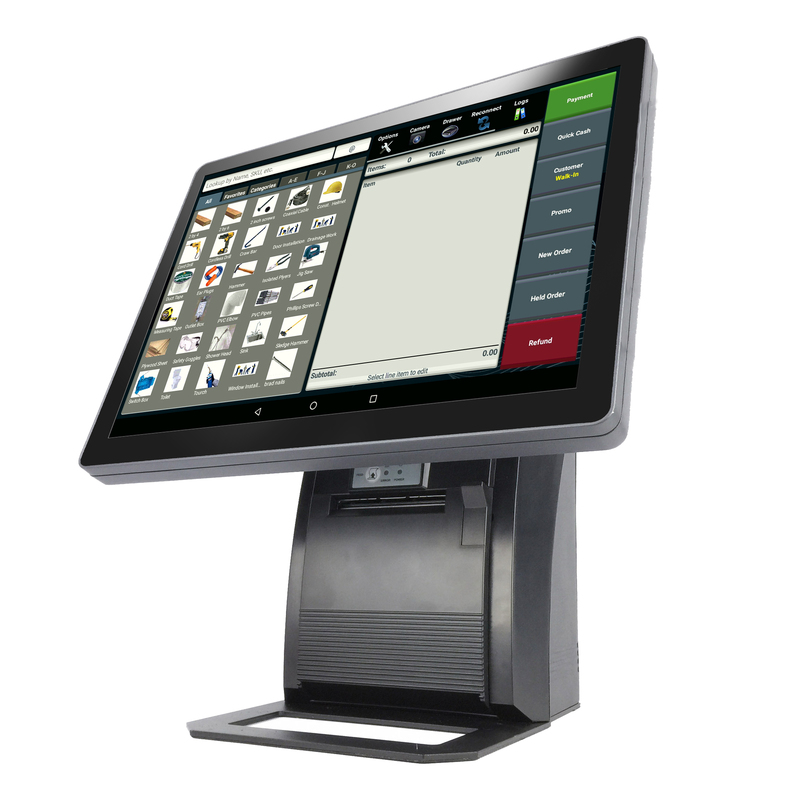 Contact us to discuss an Android Point of Sale solution for your retail store, services, café/quick service or restaurant business today. 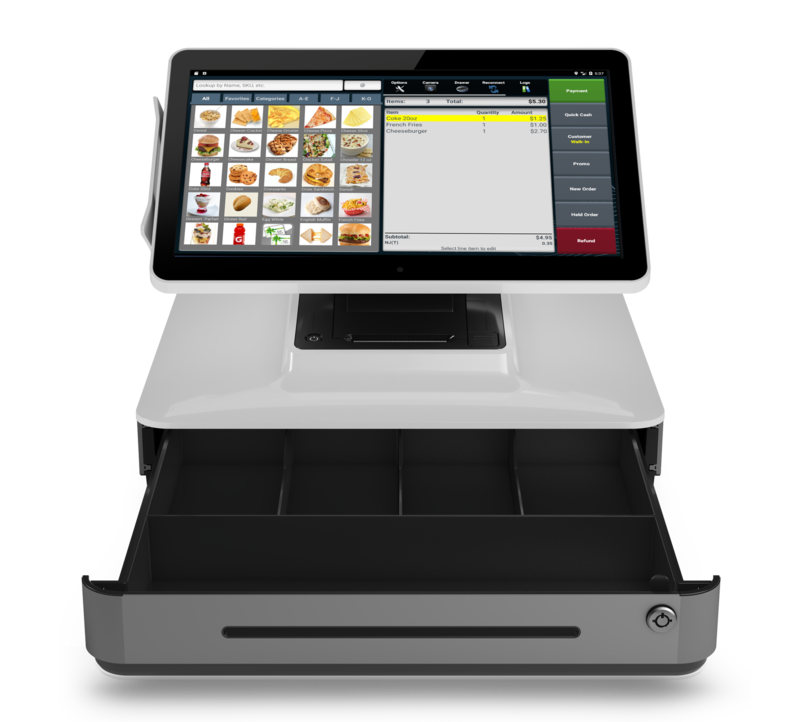 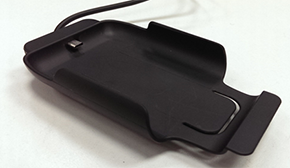 Learn more about Charge Anywhere’s POS solution.